The Covell Family Dental team. We each bring our unique personalities, experiences and skills to create a strong team to best serve our patients. 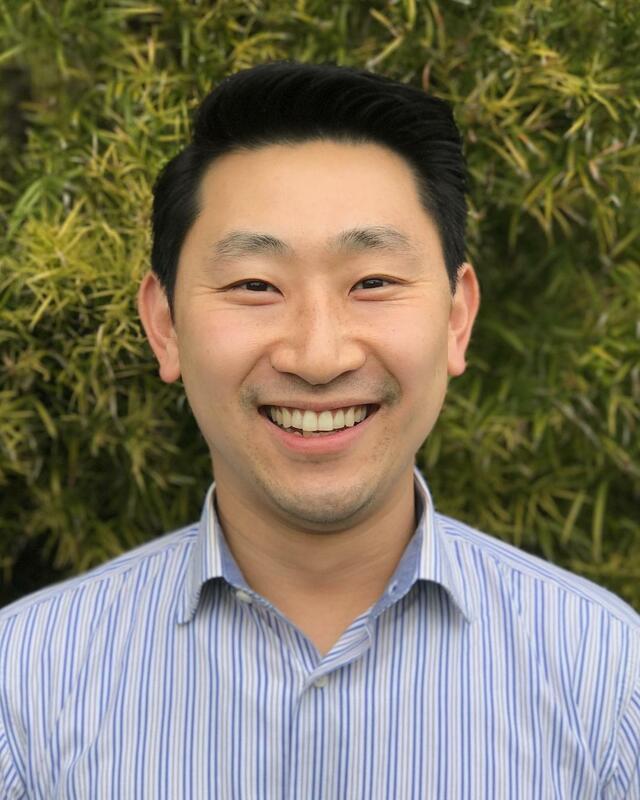 Dr. Kim has over ten years of experience as a dentist and has worked both in private practice and at a non-profit community clinic for the last few years. In 2015, he acquired this practice from Dr. CJ Gregor and enjoys serving his patients with clinical excellence and close attention to patient comfort. He is also passionate about continuing education to stay current on best practices. Dr. Kim is married to Rebecca who works at a local community clinic. They have two small children and a rescue Dachsund mix named Gulliver. Dr. Kim enjoys playing drums, drinking craft beers, camping, and organizing the garage. He hopes to meet you and your family soon, both in the clinic and around town! Courtney is our front office coordinator and has been with the practice since 2010. 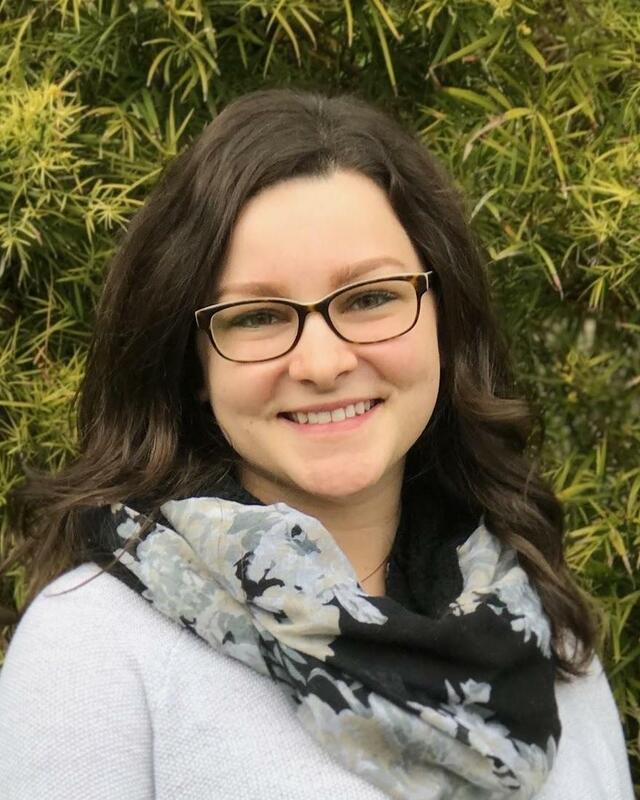 From being the first to greet our patients, to managing the schedule and coordinating insurance, she works hard to ensure that the patient’s experience is smooth and convenient. She enjoys unwinding with movie nights with her husband and her yellow labrador. Allison has been a hygienist at Covell Family Dental since 2009. She graduated from Western Career College in 2008 and has been providing excellent hygiene care since. She is known for her gentle yet thorough cleanings. Out of the office, she enjoys being home, cooking, working on the house and having fun with her husband and daughter. 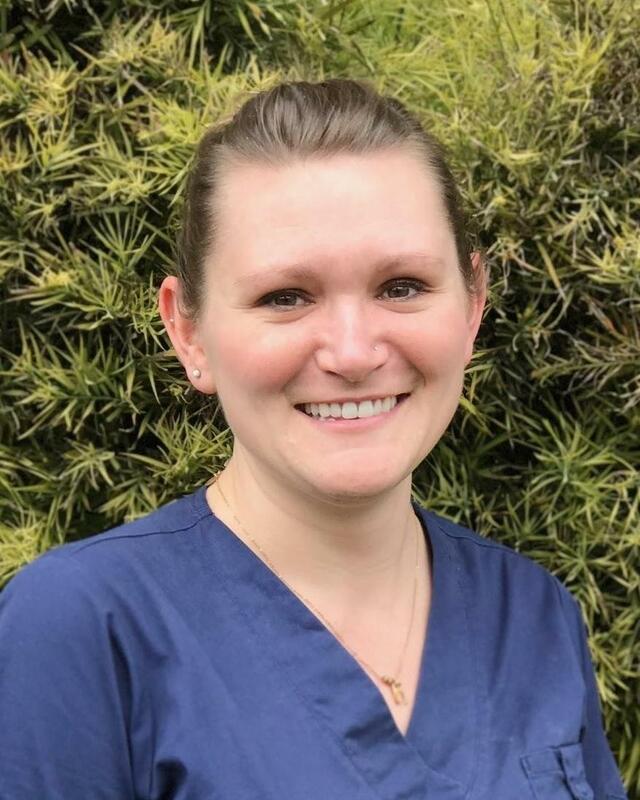 Samantha is a registered dental hygienist and has been with Covell Family Dental since 2016. 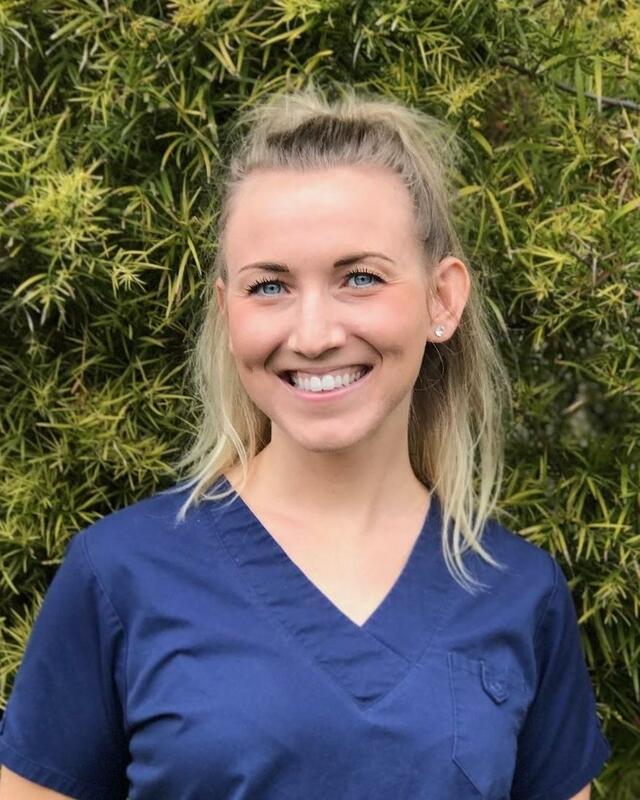 She graduated from Western Career College in 2003 and has been working in the dental field for many years, first as a dental assistant and now as a dental hygienist. Her experience is a great asset to our team. She loves being a mom and can be found with her family on her days off. Lacy is our dental assistant. 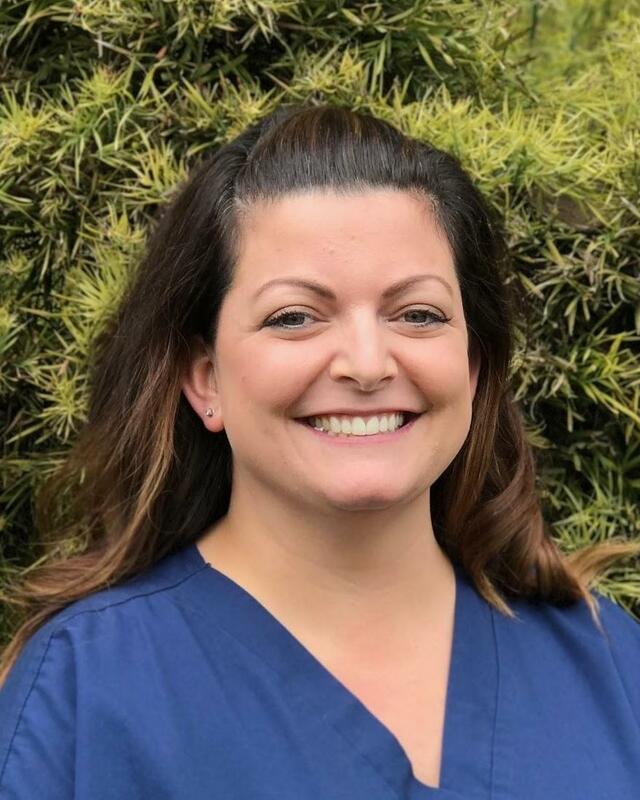 She graduated from Sacramento City College in 2009 and has been with our practice since 2015. Her warm smile and comforting presence helps patients feel at ease. Lacy's free time is spent with her family and friends, which include her cats, dog, and fish. 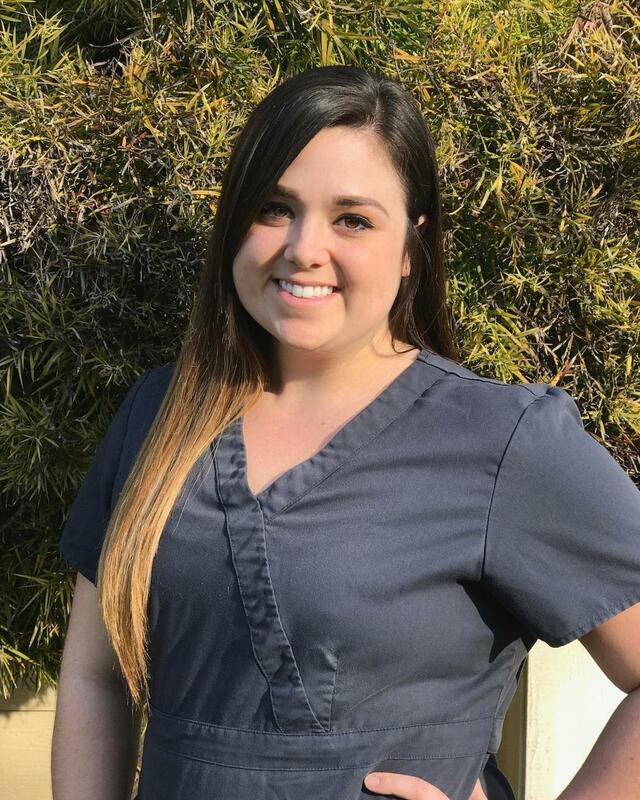 Olivia is our dental assistant and joined our practice in 2015. She graduated from Blake Austin College in 2012. Olivia is committed to excellence and we are thankful to have her as part of our team. She is a devoted to her children and loves being involved in their activities.